Over the past 20 years, the Seattle Golf Show has become one of the Pacific Northwest’s longest-running consumer golf shows. It has also established itself as one of the best-attended and most well-regarded consumer golf expos in the country. 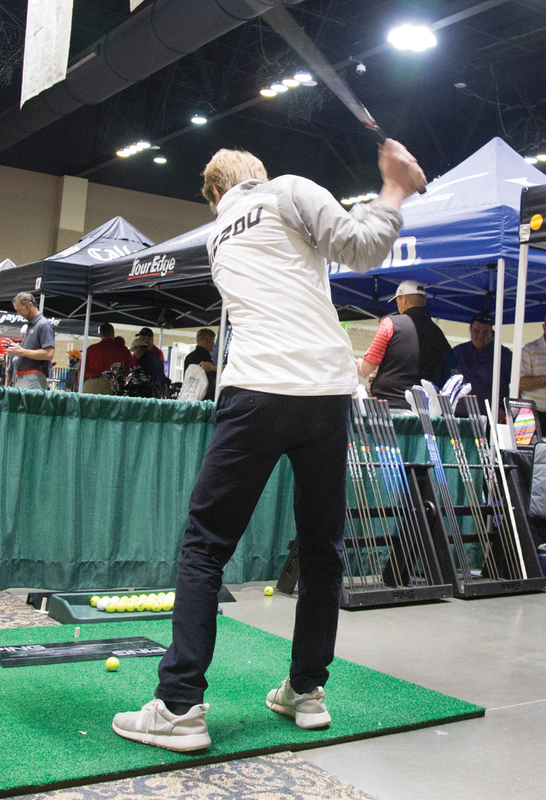 Varsity Communications is bringing its successful brand of consumer golf shows back to CenturyLink Field Event Center, February 16-17, 2019, for the 21st-annual Seattle Golf Show. The two-day event is a celebration of Seattle’s vibrant golf community! By bringing unbeatable values on products and services, thousands of dollars in prizes and giveaways, and fun interactive events to the Seattle market, we have created a unique event for golf enthusiasts throughout Western Washington. Last year’s show saw over 10,000 golfers pass through our doors, and 2019 should be even better!